Description: 75 cl bottle. 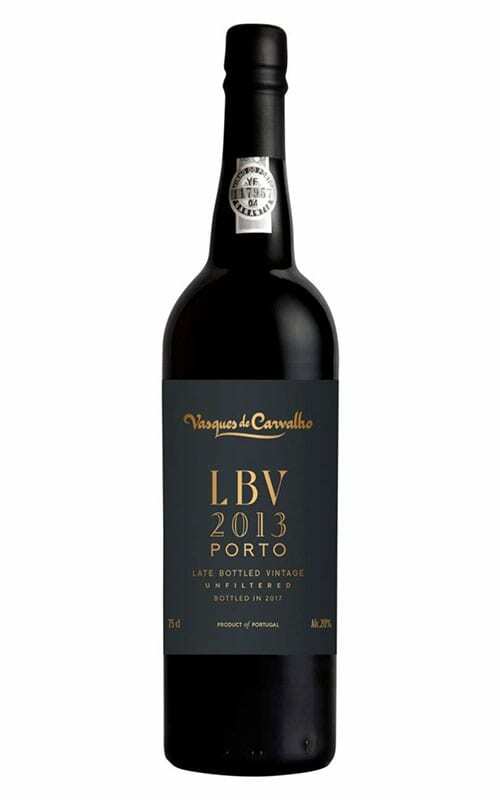 Intense aroma of black fruit and jam, prunes, vanilla and coffee. 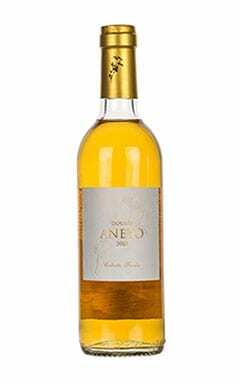 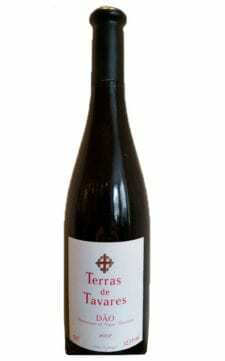 A full and balanced wine with fresh acidity and a long, penetrating finish. 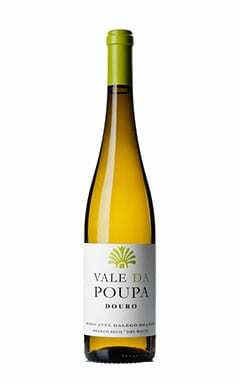 Classic Douro ! 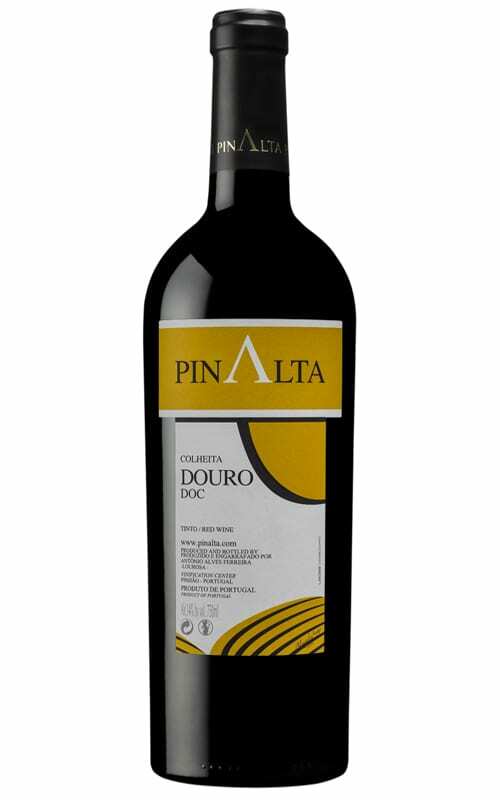 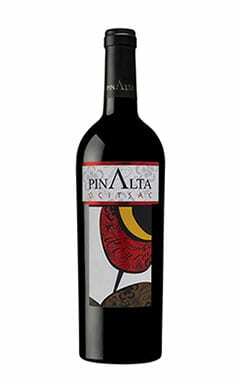 This wine from the Pinalta range is solid classical Douro. 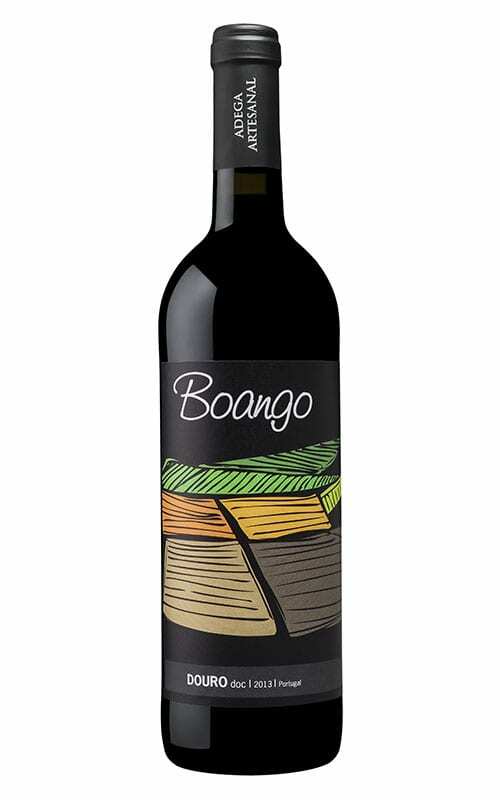 Full-bodied and intense. 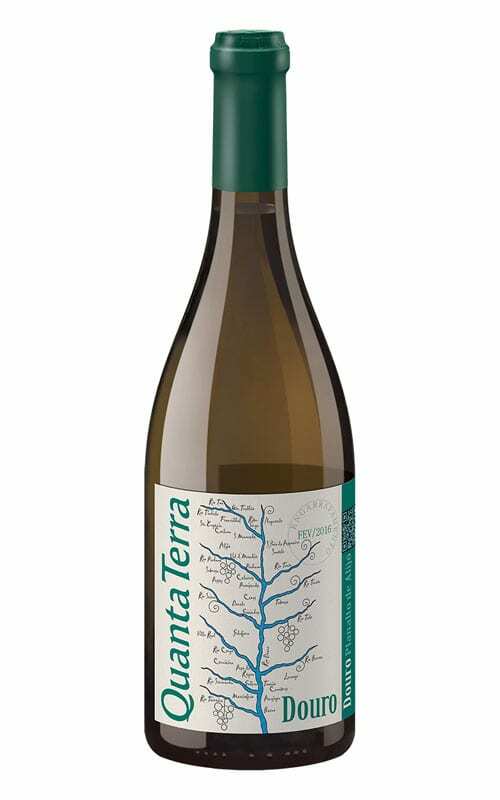 Aromatic and balanced. 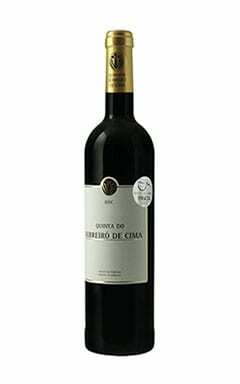 Made from Touriga Franca, Tinta Roriz and Tinta Barroca grown in Casal dos Loivos high above Pinhao in the heart of the Douro. 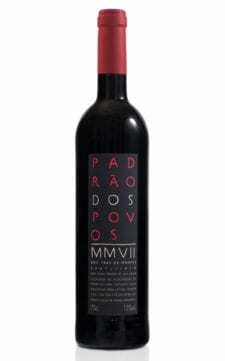 Foot trodden in granite lagares and aged in oak it has flavours or red and black fruit, jam, prunes, spice, vanilla and coffee. 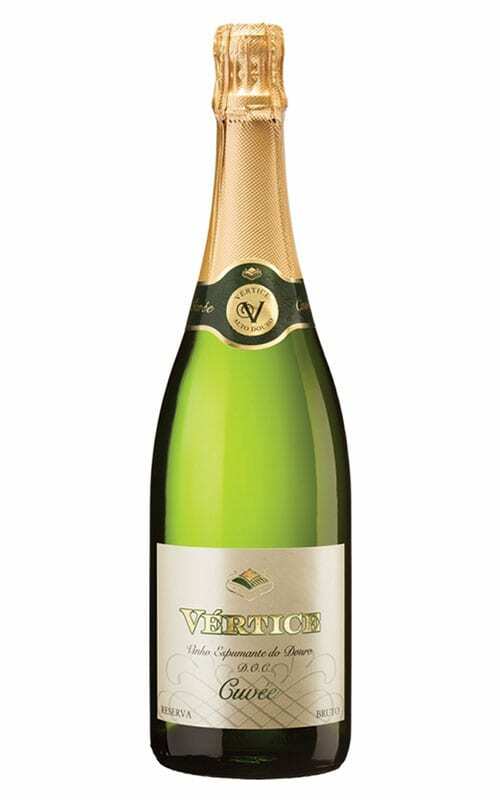 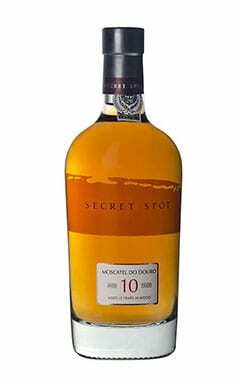 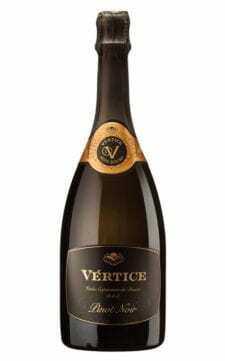 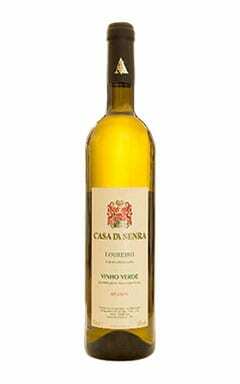 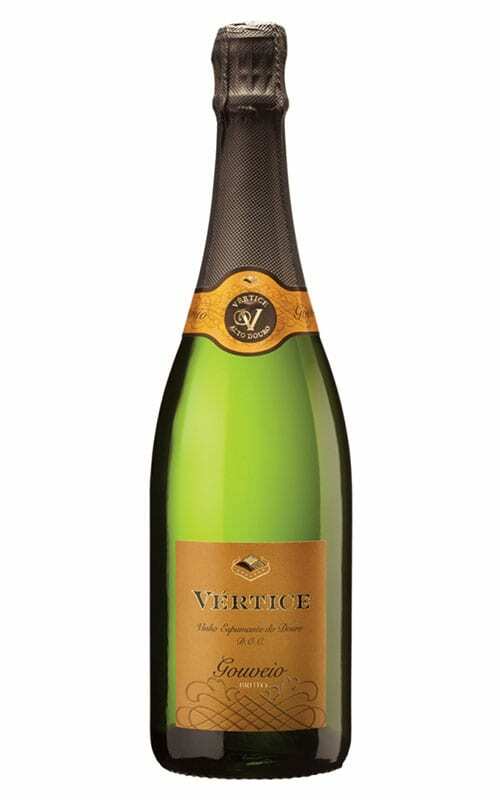 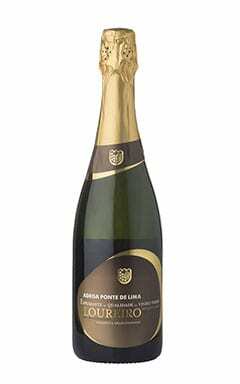 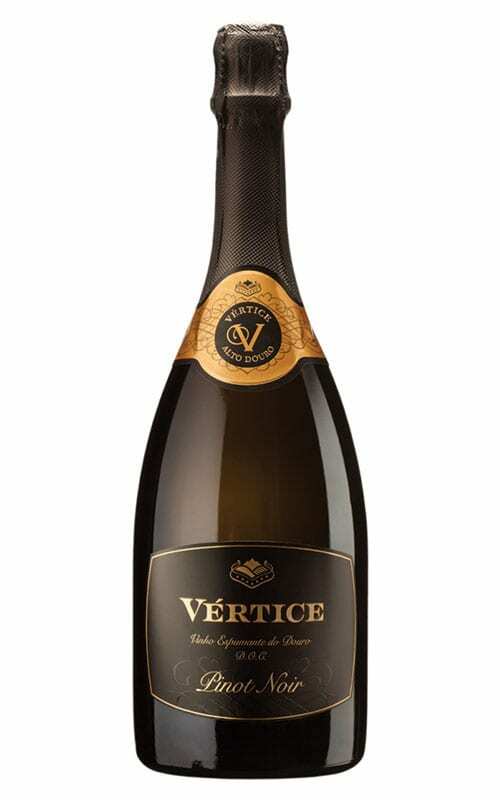 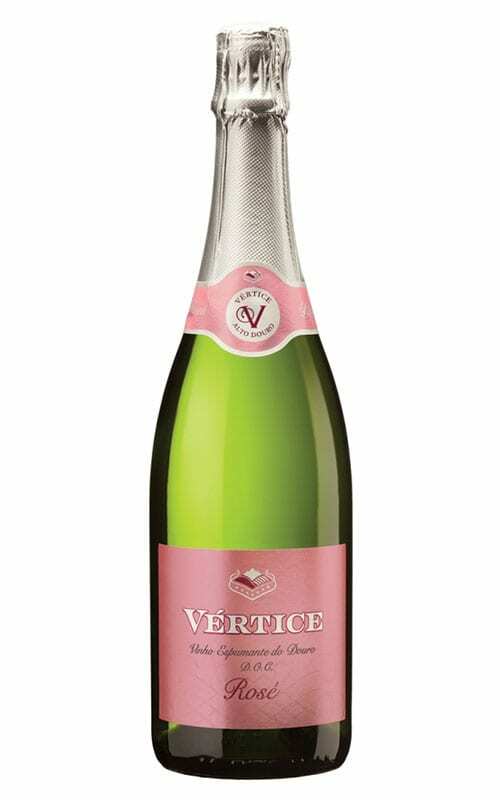 It is full bodied, balanced with fresh acidity and a long and penetrating finish.